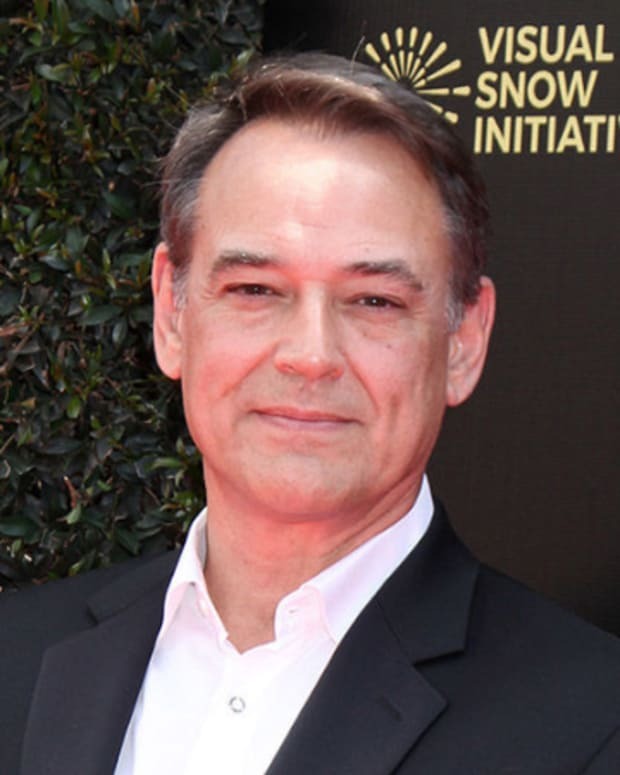 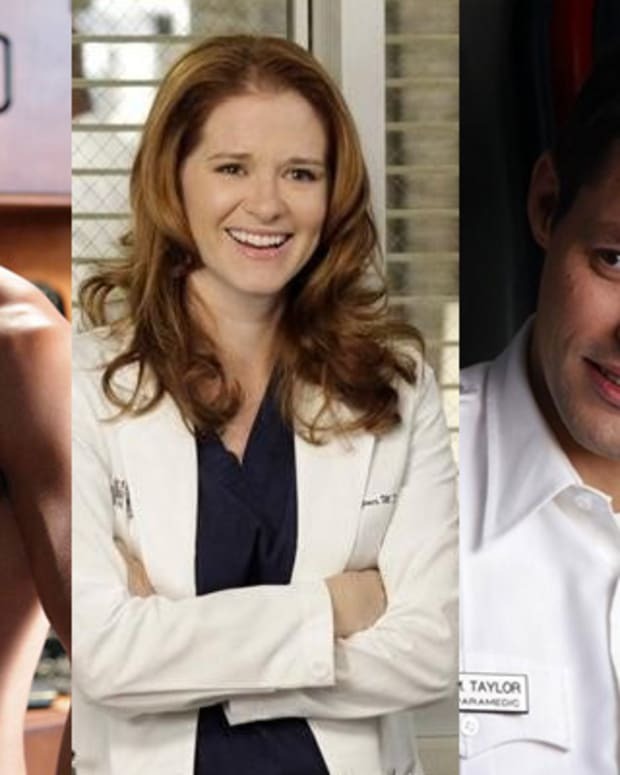 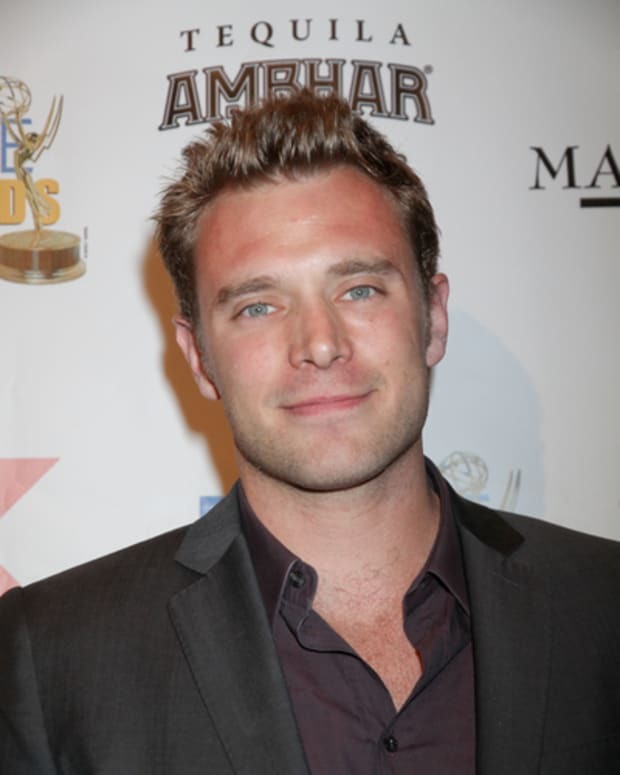 Which Medical Hunk Should April Choose on Grey’s Anatomy? 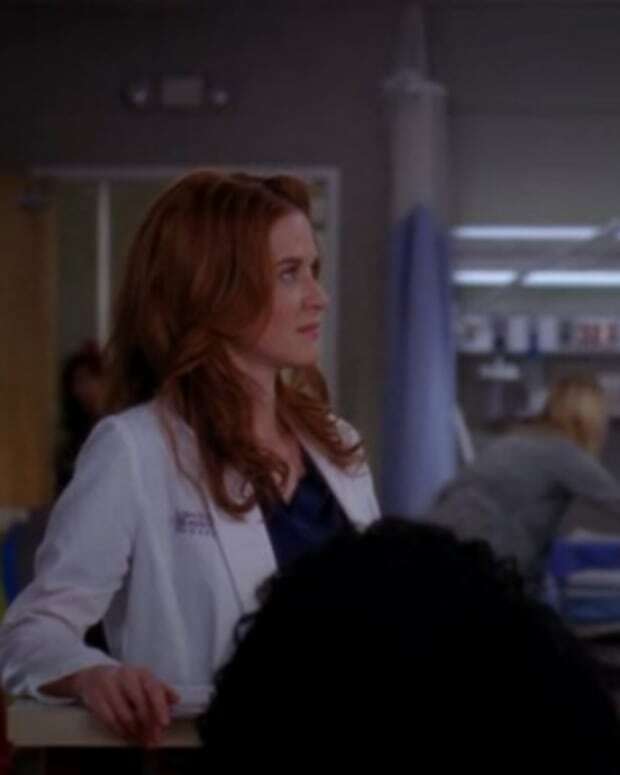 Will Kepner Fall for Justin Bruening’s Matthew on Grey’s Anatomy? 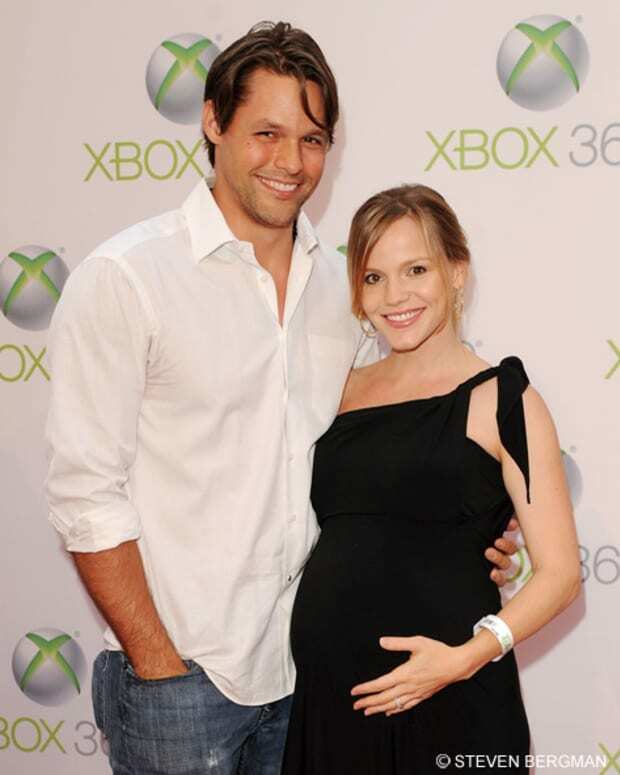 Ya Heard It Here First: Alexa Havins and Justin Bruening's All My Children Returns CONFIRMED! 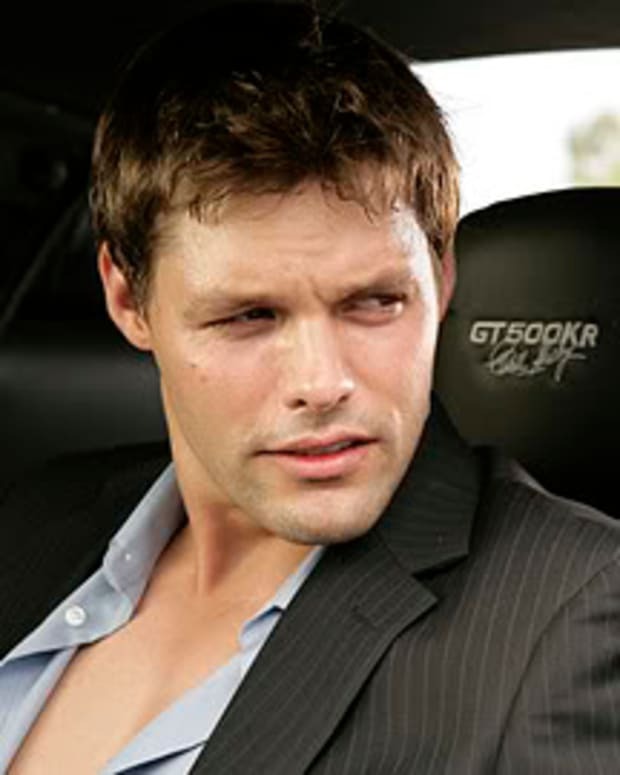 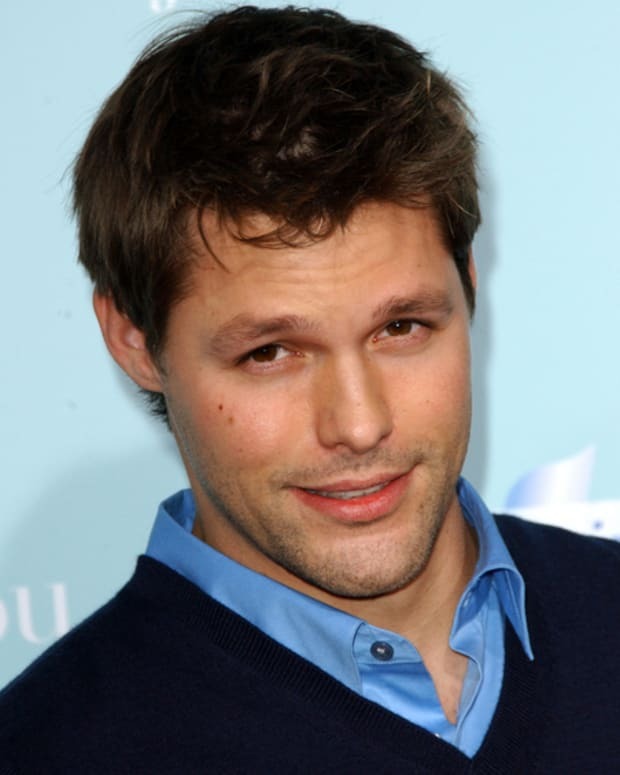 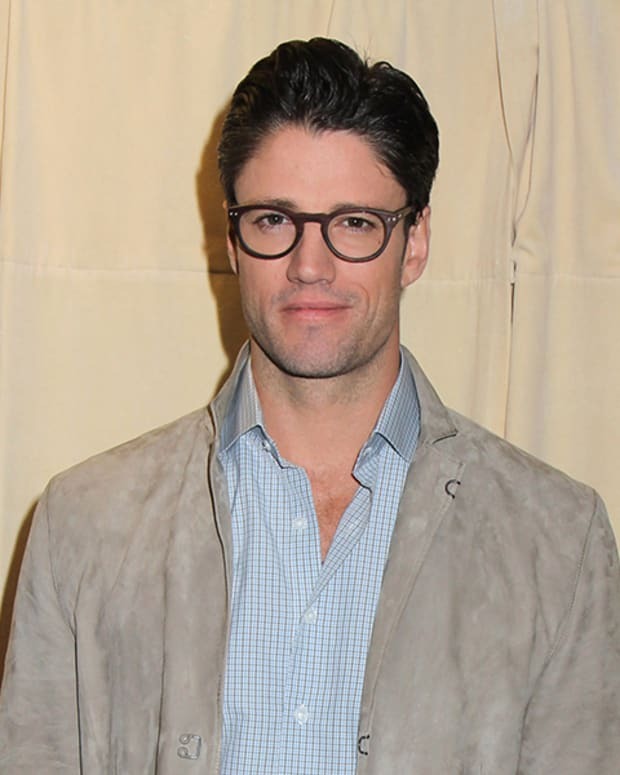 Justin Bruening's Knight Rider Picked Up!